Discrimination is top of mind when referring to race, gender or sexual orientation, but what about size? There are so many people in the world who struggle with weight and the judgement against them is debilitating. 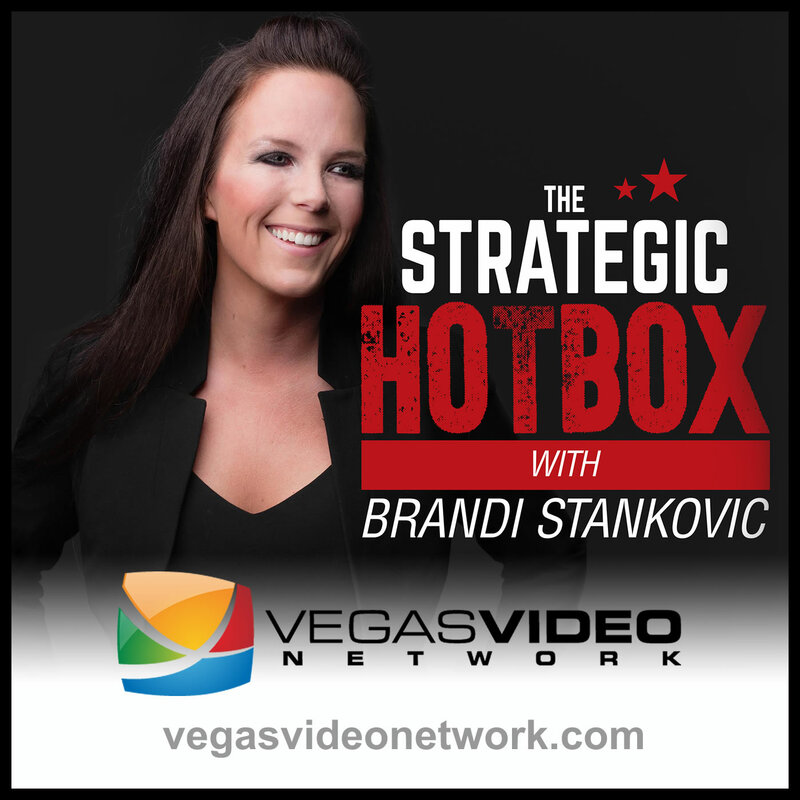 Dr. Brandi Stankovic and guest, Nanci Wilson, discuss how to create a perspective and outlook in life that will allow you to treat everyone with kindness, regardless of how they treat you.